Support Home Paya Virtual Terminal How do I process a credit (refund) in the Virtual Terminal? 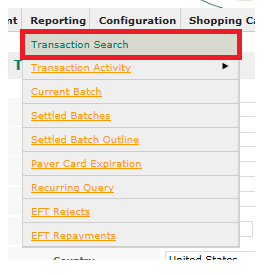 A transaction that is in your open batch can be voided. If it has been settled, however, it will be necessary to issue a refund (or "credit") to the card. This takes you to the regular one-time transaction page. The Bill To and Order Information fields will include information from the original transaction. By default, the amount of the transaction will reflect a full refund of the original sale. 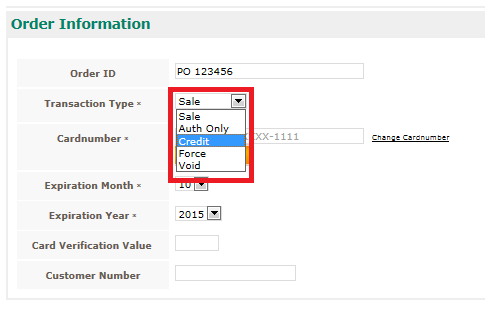 If you need to do a partial refund, change the subtotal field to the amount of the credit. Click Submit Transaction to submit the credit. The transaction will go to your Open Batch.